Do you like 10x10! Plus? Share it with your friends. 10x10! 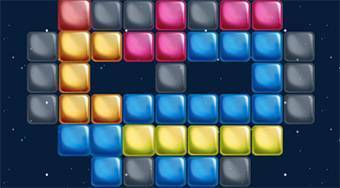 Plus - play a new version of famous tetris like game 10x10 with extended features! In the beginning of the game you can choose from various playing fields. Your task in 10x10! Plus is to place various blocks within the game field in order to make a line of 10 bricks in a row. This will make the line disappear. What will be your highest score?